Tobechukwu Victor Okoh born December 5, better known as PERUZZI is a Nigerian UrbanAfro Vibe recording and performing artiste. He's currently signed to the music tier of GoldenBoy Entertainment. He loves Creating music which was inspired when his dad got him a keyboard at a pretty young age (7). He got his first studio shot in 2007 and has since then been recording. He attended Lerato Primary School, Egbeda and went on to Command Secondary School, Ikeja and graduated in (2007). He gained admission shortly after to study Medicine and Surgery at Odessa State Medical Student. 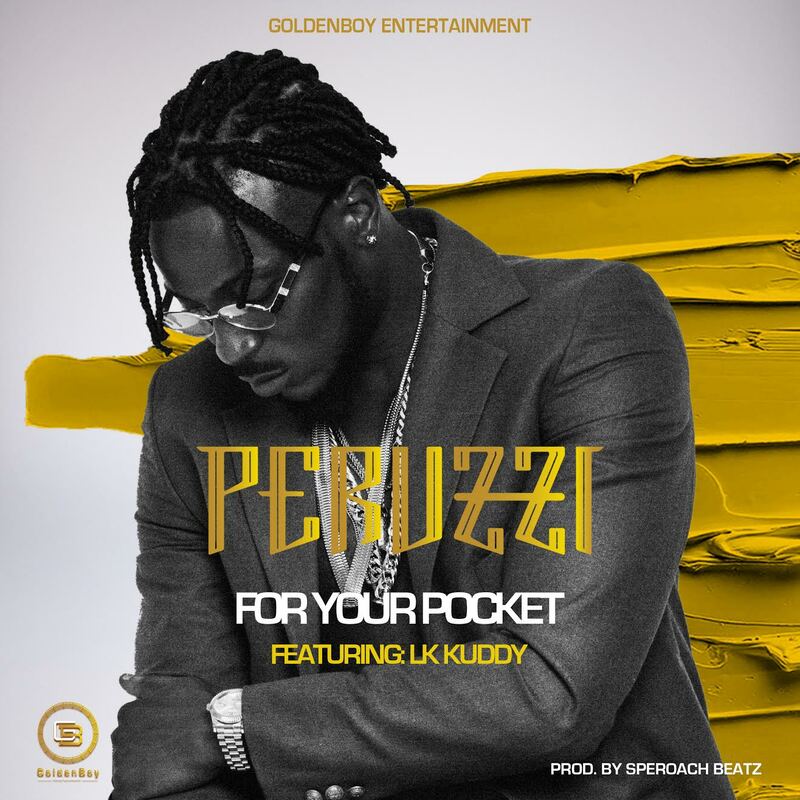 Peruzzi's style of music, UrbanAfro Vibe is inspired by his versatility as an artiste. He's the first Nigerian UrbanAfro Vibe Artiste and the only of his kind. Now he's back with his first single under GoldenBoy Entertainment label titled "FOR YOUR POCKET" featuring LK Kuddy and produced by "SperoacH BeatZ"